This executive home has just had new flooring, paint and other updates making it a totally ready for move in home! 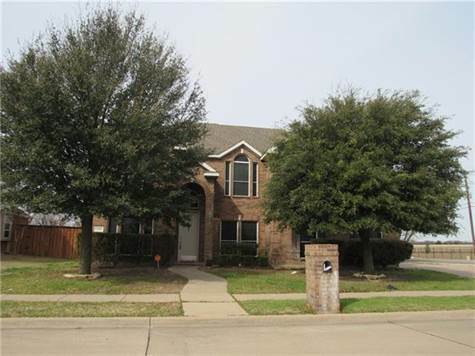 Hard to find 5 bedrooms, all with walk-in closets plus a game room and a gorgeous family room with stone fireplace that looks out to the back yard and greenbelt area. The cooks delight kitchen has an extra serving area, an abundance of cabinets, a walk-in pantry, and work island. The home also has an abundance of windows for some great natural light throughout. The upstairs game room is located between the upstairs bedrooms.